TME’s offer has just been enriched with a brand new series of rectangular GWconnect connectors, which are 100% compatible with all of the remaining Heavy Duty Connectors (HDC). You can choose from various sizes and numbers of pins. 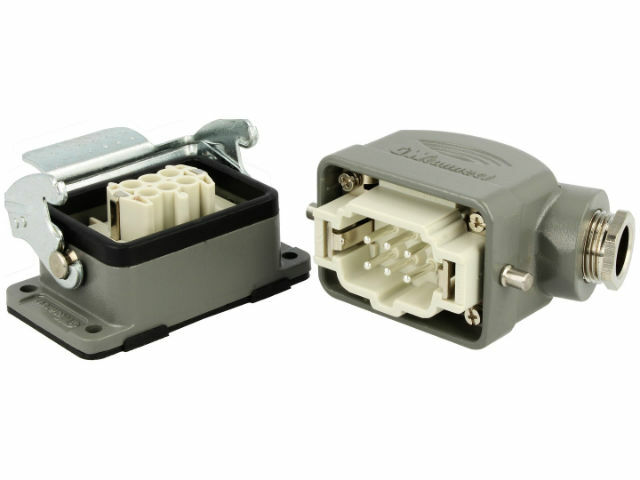 We also offer you readymade cable-panel connection kits that help you to choose an appropriate connector.